As an academic hospitalist, I’m always eager to find new knowledge and best practices to stay abreast of the latest guidelines, behaviors and ways to improve my performance as a physician and educator. But even if I were a non-academic hospitalist, I would aim to be as updated as possible. Besides reading journals, listening to podcasts, attending weekly Grand Rounds, engaging in academic social media on Twitter, writing book chapters and preparing lectures, I always look forward to the in-person learning experience from the best in the field. 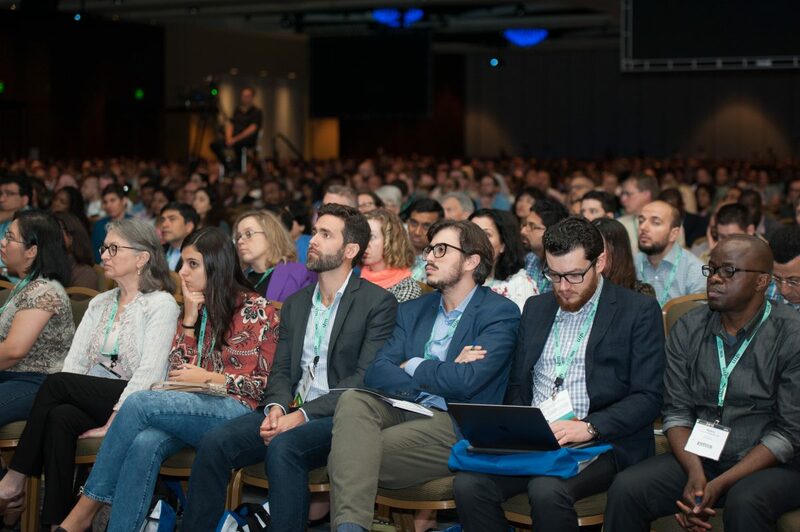 This opportunity arises every year with SHM’s Annual Conference, uniting hospitalists from around the globe. I am almost overwhelmed as I search the schedule to find out which sessions I want to attend. In one respect, I’m excited by the diversity of phenomenal topics that I wouldn’t want to miss; I also look forward to meeting the speakers and networking with colleagues. On the other hand, it’s hard to choose which sessions to attend because many happen simultaneously. I wouldn’t be surprised if you find yourself in the same dilemma. The answer is not easy, but fortunately, Twitter helps us cover that gap. If we go in a group, we can divide and conquer. When many colleagues from my institution join me at annual conferences, I bring my fully charged cellphone, which is how I mostly use Twitter, and keep tweeting the relevant teaching points. Then afterwards, I look for the meeting hashtag (#hospmed19 this year) to follow what others tweeted about. By doing this, I read pearls from sessions I was unable to attend and connect with other SHM members who share the same passion for education via social media. I came to HM19 in search of a wealth of information to bring back to my home institution. There are a number of questions I ask myself and takeaways I aim to gain. As a clinician, it is always challenging to manage neurosurgical patients. They tend to develop severe electrolyte abnormalities both from the intrinsic physiologic derangement, such as SIADH, Cerebral Salt Wasting or Diabetes insipidus, but also as a consequence of the treatments they receive – mannitol, hypertonic saline, etc. In addition, there are novel treatments for neuroprotection, and I want to be aware of what I can do differently. These are just a few of the many pearls I came to HM19 in search of. It’s impossible to be at every session, but you don’t have to miss out on the knowledge. If you find yourself in a similar situation and have multiple colleagues attending from your institution, use the divide and conquer approach. It has worked so well for us in the past; coupled with following along with the constant stream of social media posts using the conference hashtag, you can “attend” even more sessions than you think. 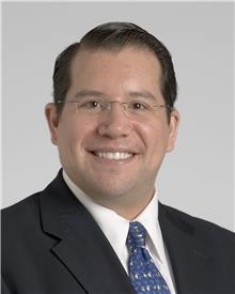 Dr. Auron is the Quality Improvement and Patient Safety Officer within the Department of Hospital Medicine at Cleveland Clinic in Cleveland, OH. He also serves as Associate Professor of Medicine and Pediatrics in the Staff Department of Hospital Medicine and Department of Pediatric Hospital Medicine. Dr. Auron is a member of SHM's Annual Conference Committee.